The woman who died in a single-car crash on Interstate 195 in Wareham was identified as 30-year-old Jacquelyn Perry. Perry was pronounced dead at the scene around 10:50 a.m. There were no other passengers in her vehicle at the time. Perry’s car went out of control as she drove west On I-195. The vehicle went off the left side of the highway and she attempted to correct it. However, she ran back across the highway and over to the right side. The car then rolled over and Perry died at the scene. 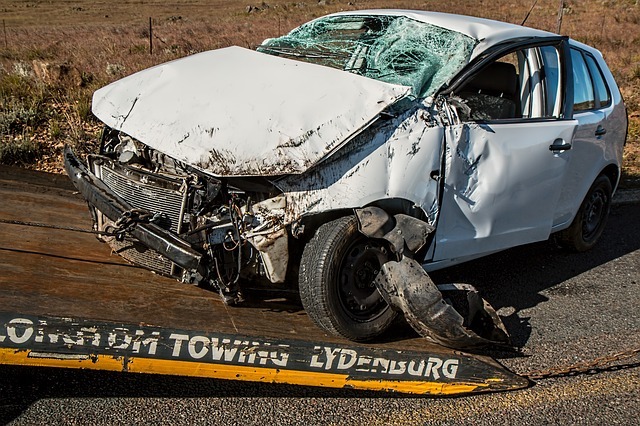 Have you lost a loved one in an accident and wonder how you can move forward with your case? Perhaps you need legal assistance on your side during this difficult time because you don’t want to handle your case alone. Call us at the Law Offices of Jeffrey S. Glassman for more information.